The MOUNTAIN MORNING SHOW features Park City's hometown Olympic athletes and what you need to know to enjoy the best of the Wasatch Front and Back. From world class chef's from our surrounding Ski resorts to local businesses making it big, we share the stories and people behind the brand. Your experience with the Mountain Morning Show will leave you excited to explore the great outdoors equipped with the tips you need to have a great experience exploring the greatest snow on earth. Authors, civic and business leaders, world class athletes, internationally known artists, musicians, and the occasional exotic animal will leave you with a new sense of adventure and motivation to be better and explore this incredible mountain top town we call home. Join us on Comcast channels 17 & 102 and streaming right here on our website at 6 & 11:30pm Monday-Sunday nights to see who shows up in the clubhouse! Are you a band interested in being booked on Mountain Views with Terry Burden? Email Terry@parkcity.tv with links to performances and recordings. 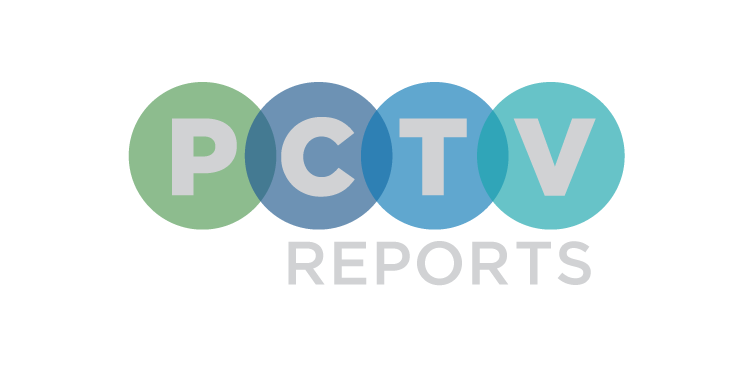 Stay up to date and know exactly what's going on in the Park City, Salt Lake City, Ogden & Provo / Orem communities with PCTV Reports. Join our hosts, Chloe Johnson, Brendan O'Leary, Tyson Haskins & Diego Romo everyday on Park City Television and on KJZZ Saturday and Sundays. Salt Lake City to Park City & Back Again is a show that keeps you up to date on all things happening in Salt Lake City & Park City. No weekend morning would be complete without a little adventure with hosts Meghan Burk and Kari Hawker-Diaz. In case you missed it on our Live Shows, watch Mountain Features that highlights the best interviews from the week. Join host, Brittany Copeland as she takes you on some adventures of her own. we explore the extraordinary work of our community non-profit organizations.